Kyle's Lane to Highland Ave. 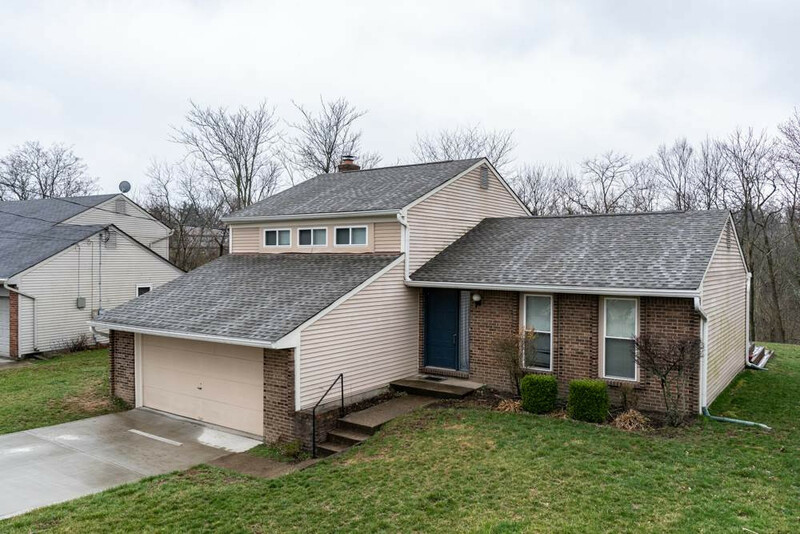 Right on Hanser Dr, Left on Monte Ln, Left on Janes Ln, Left on Wideview Dr.
Charming home with 3 finished floors in North Covington. Private wooded backyard featuring a new two tiered deck and large shed. Only minutes from 71 and a short commute into downtown Cincinnati's workplaces, nightlife and entertainment! Nestled in the quiet hillside cul-de-sac of Monte Casino. Other updates include a newer roof, new flooring on the main floor, and a new driveway.